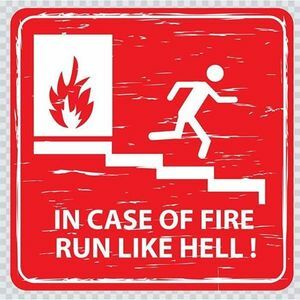 After completing the course, delegates must plan for and conduct bi-annual evacuation drills at their workplace. 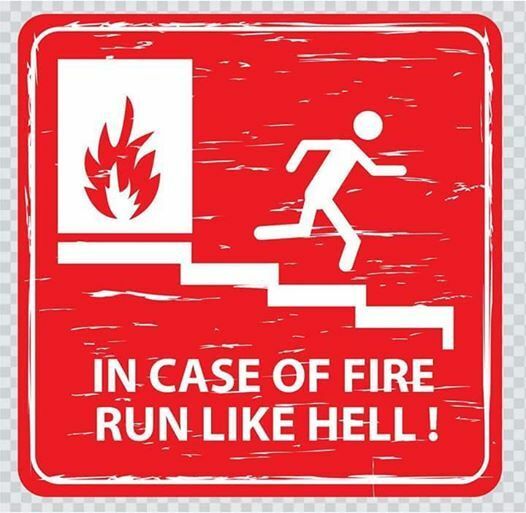 The evacuation drills ensure that all team members and employees are aware of their roles and responsibilities and that an efficient and practiced evacuation plan is in-place. 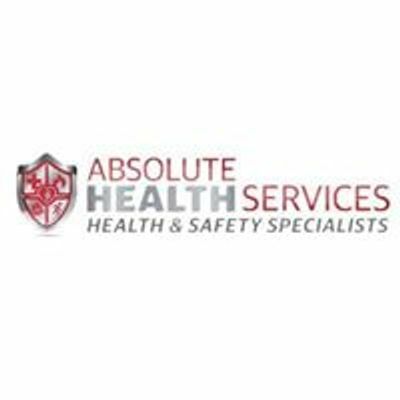 Absolute Health Services can also assist in creating detailed client evacuation plans, evacuation scenarios and will also evaluate your evacuation drills and report back on their effectiveness.